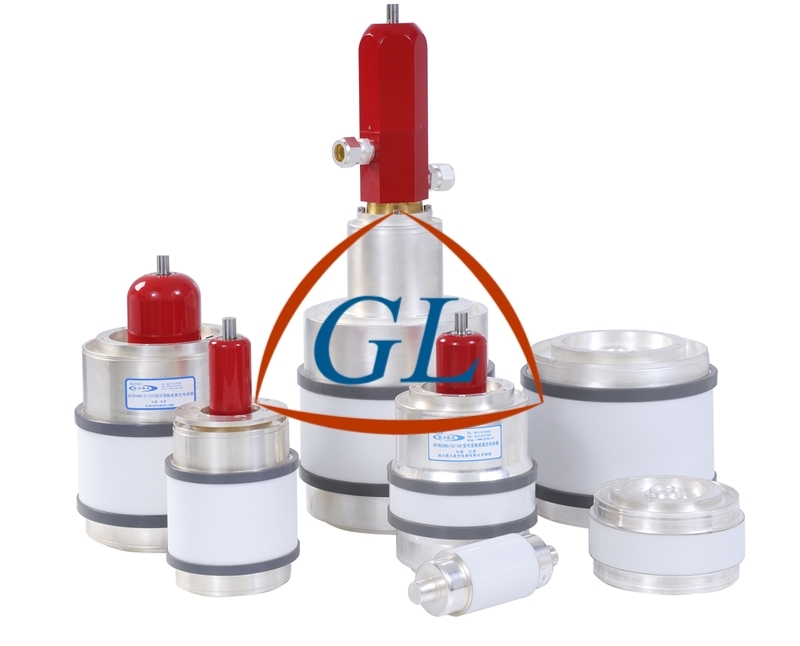 GLVAC fixed vacuum capacitor, uses vacuum as dielectric with ceramic envelope ,which has the following features:High voltage, Small size, High Q value, Stabilization capability, High reliability,Low price. It is widely used in induction heating,medium heating,communication transmitters and broadcasting etc. GLVAC capacitor with higher technology and quality, can entirely replace COMET.